The importance of quality education cannot be ignored in today’s cut throat competitive scenario. Education at grass-root level is the need of the hour! Slum children are unable to study due to lack of financial resources. India’s education statistics paint a grim picture. Moreover, education for orphans is a serious concern. Unfortunately, orphans are left to fend for themselves. 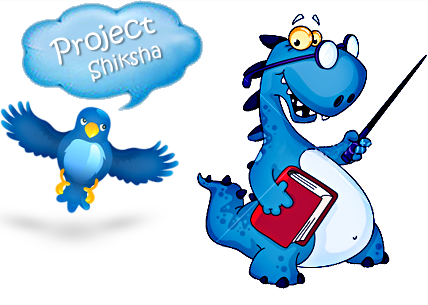 Providing education to orphans is the inspiration behind Project ‘Shiksha’. 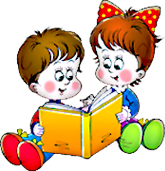 The literal meaning of the word ‘Shiksha’ is education. We, at Tarang, believe that education is the birthright of every child. We are committed to bringing about a dramatic transformation through our activities and events. We are supporting a school in Faridabad in our quest to offer free education to 250 children. We have rented yet another place to provide for the accommodation of 30 orphans. (Age Group: 2 yrs to 12 years). Our focus lies in free education for orphans. We have devoted ourselves to nurturing all the adopted students. We are looking to have our own place to construct a full fledge school that will be well-equipped with proper amenities. The school is slated to have a capacity to accommodate 250 to 300 children.